Merck CEO Kenneth Frazier discusses the product pipeline for 2016, the fight against cancer, tax reform and M&A activity. 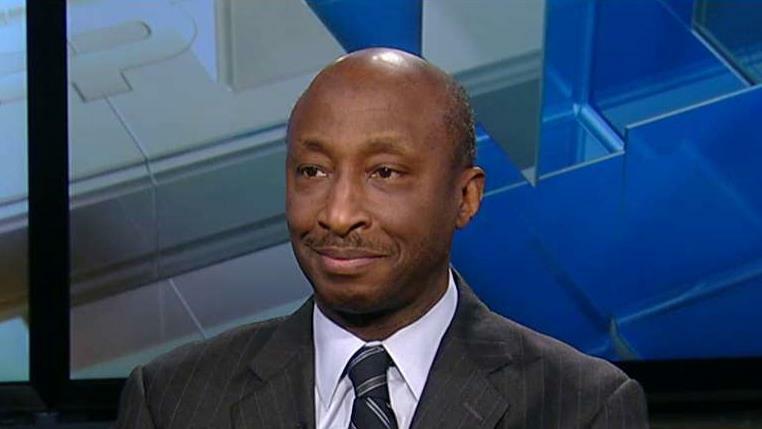 During an interview with the FOX Business Network’s Maria Bartiromo Merck CEO Kenneth Frazier said the company has found, based on new data released over the weekend, how its immune therapy drug Keytruda may help to fight advanced lung cancer. He also discussed his outlook for the global economy in 2016. He also weighed in on recent M&A activity and how corporate taxes give pharma companies a competitive disadvantage.